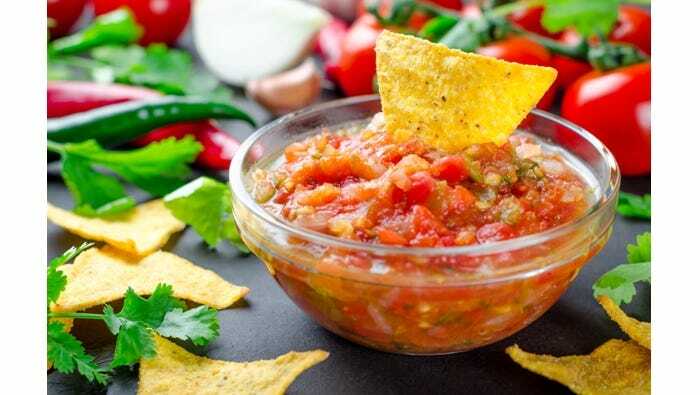 Experiment with a variety of salsa recipes - Salsas can be used for dipping sauces with your favorite tortilla chips, scramble it in your eggs, or add a tasty touch to your favorite dishes. The options are endless, so be creative! The salsa recipes compiled include different ingredients for each recipe, so each salsa is unique and creative. Be creative and start making salsas for friends, family, or for your next party! Members, log in below to download this free recipe compilation.